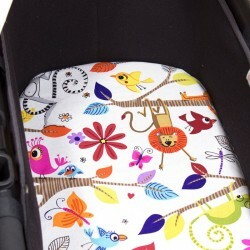 Bugaboo pram carry cot sheet Siesta.This lovely Bugaboo carrycot sheet, is hanmade with white cotton fabric printed with colorfull wild animals hanging from trees. Give to your baby´s pram a brand new look with a touch of color by chanching your carrycot sheet.Get a look to all the bugaboo accesories! 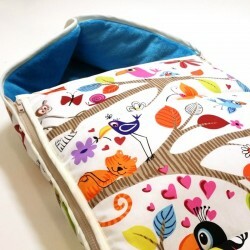 Bassinet cover for Bugaboo SiestaThis lovely Bugaboo carrycot liner, is hanmade with white cotton fabric printed with colorfull wild animals hanging from trees. Give to your baby´s pram a brand new look with a touch of color by chanching your carrycot sheet.Get a look to all the bugaboo accesories! 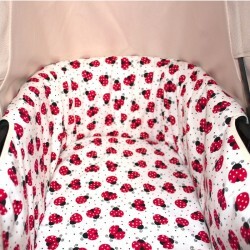 Carrycot liner Polka dots Red for Bugaboo Looking for a total brand new look to your Bugaboo carrycot? ?Have a look at this beautifull cotton lioner, red with little white polka dotsHandmade in Spain with 100% colofull cotton fabric. 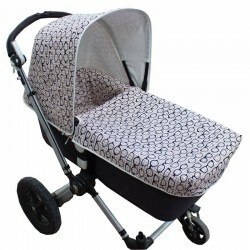 The perfect footmuff for your carrycot. 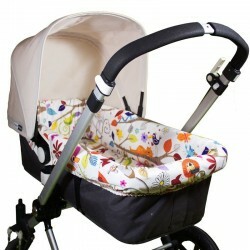 You can chose the fabric you lile most and we make for ypur baby his carrycot footmuff. Your baby will always be warm The footmuff has two detable pieces, that you can separete with a zip. 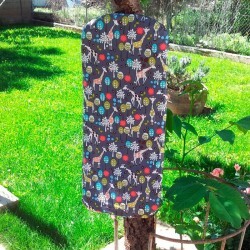 baby size 0-6m Measures 78x38cm aprox. 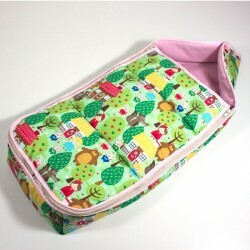 The perfect footmuff for your carrycot. 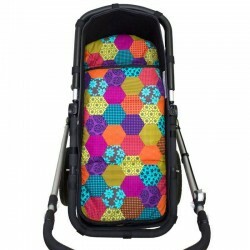 You can chose the fabric you like most and we make for your baby his carrycot footmuff. 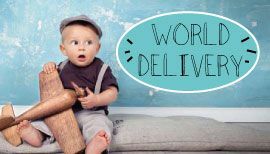 Your baby will always be warm and with style! The footmuff has two detable pieces, that you can separete with a zip. baby size 0-6m Measures 78x38cm aprox.